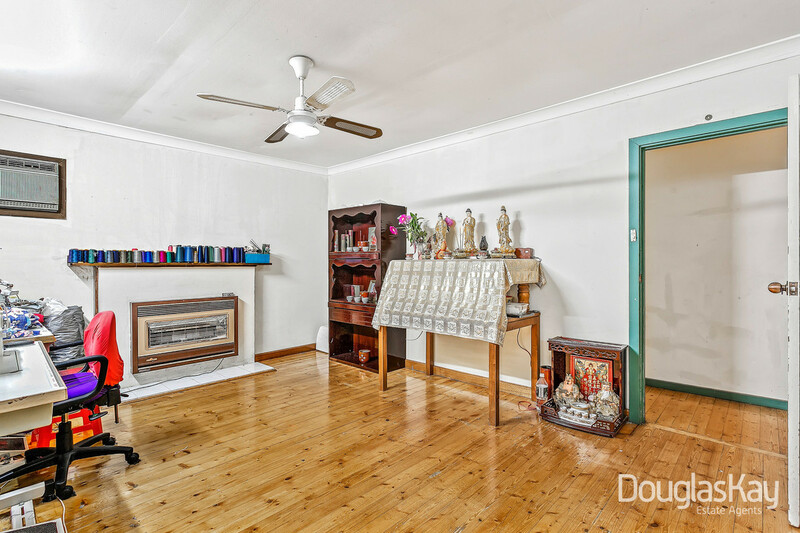 As They Say - " Location, Location, Location! " 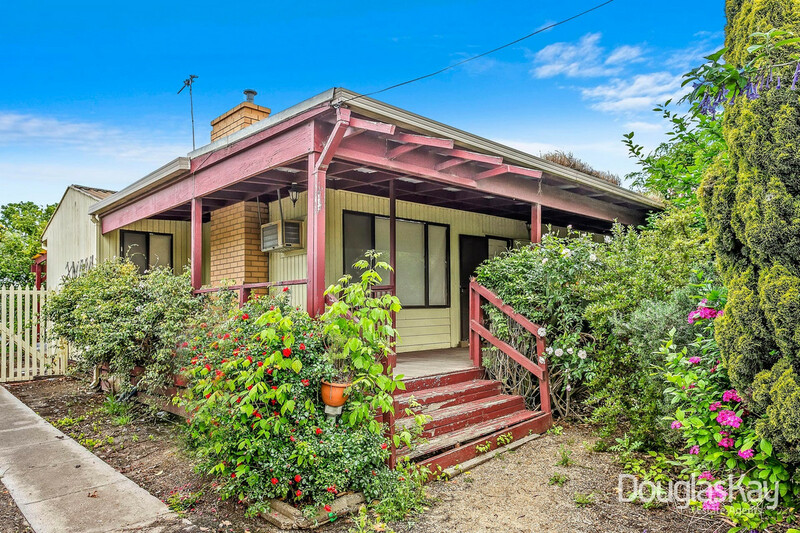 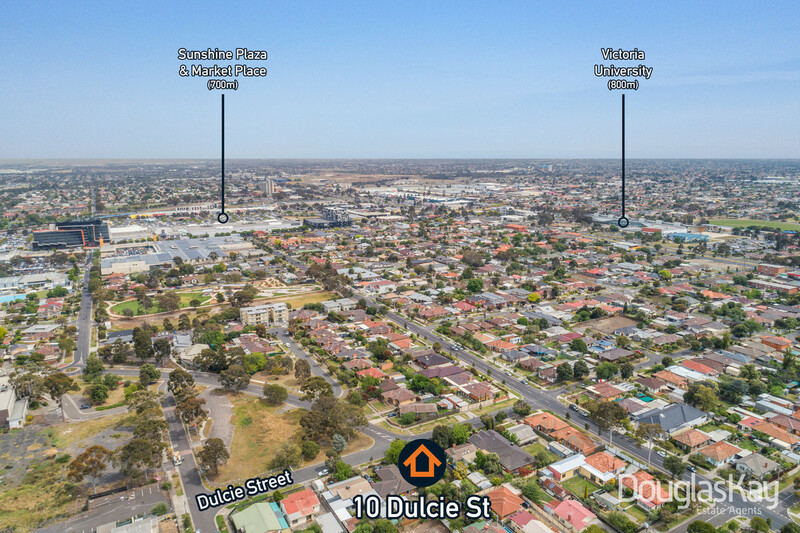 The classic saying about buying well in locations close to public services, retail and amenity could not be more relevant for this circular locale formerly well known for being home to Brimbank City Council chambers, offices and library. 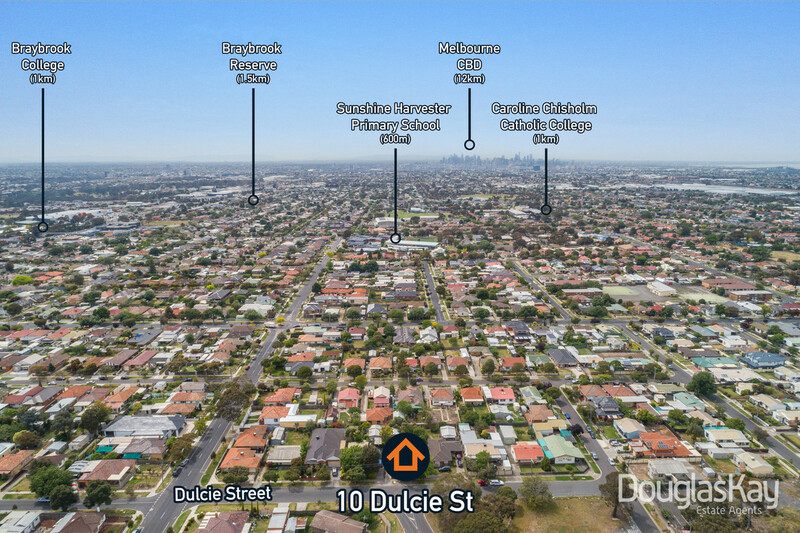 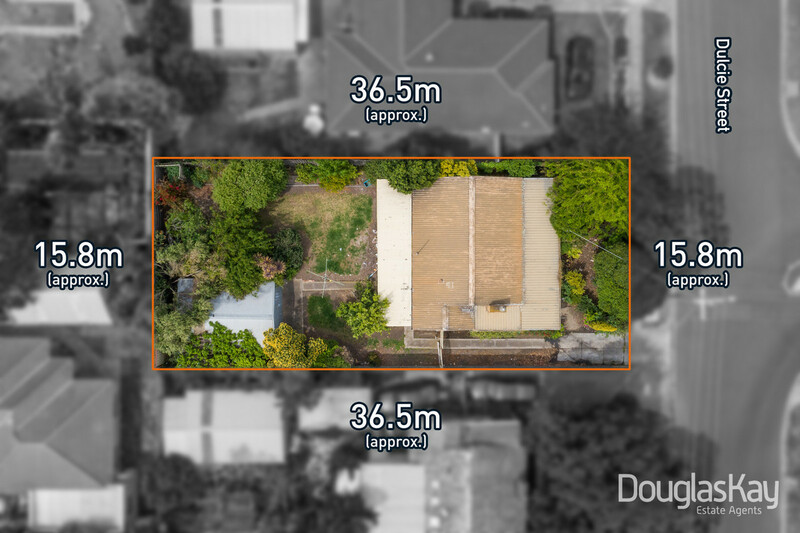 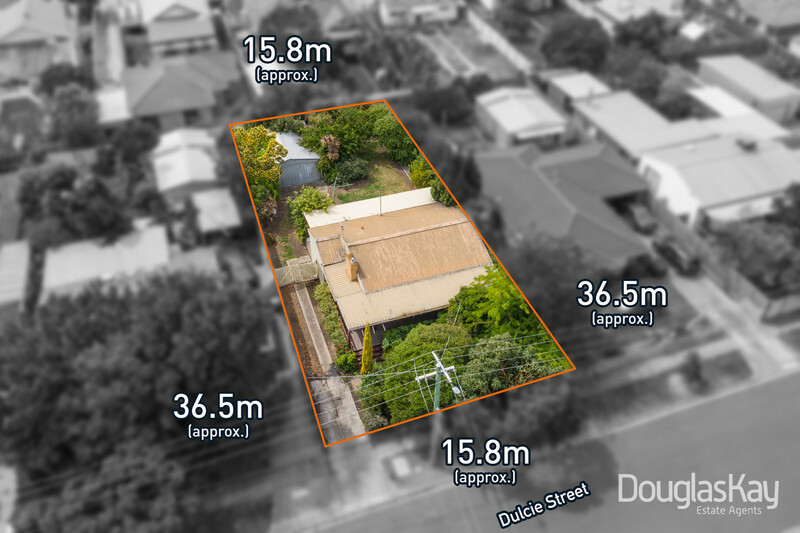 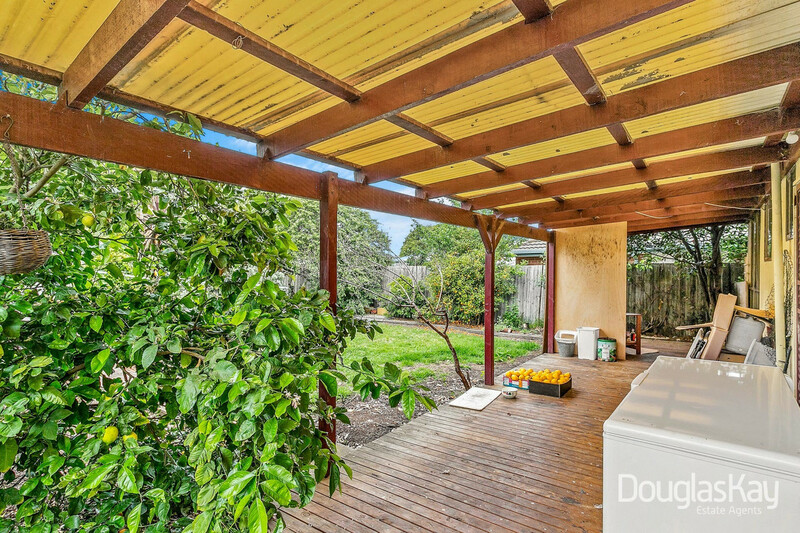 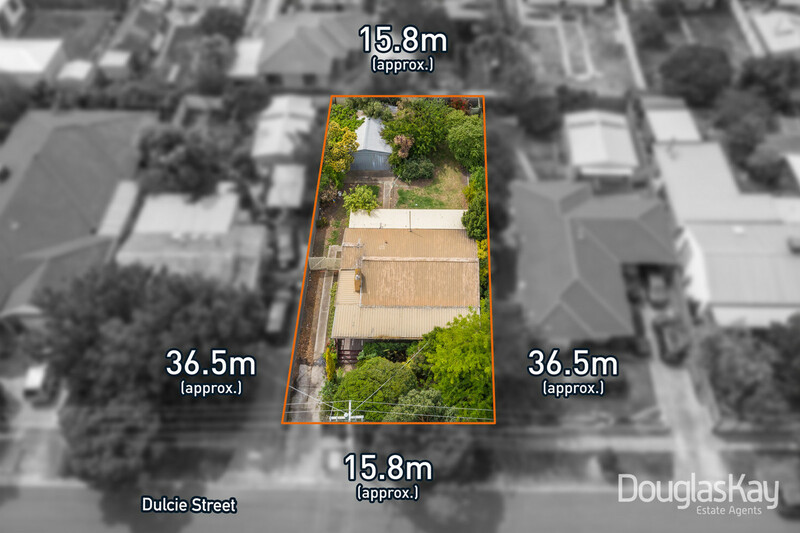 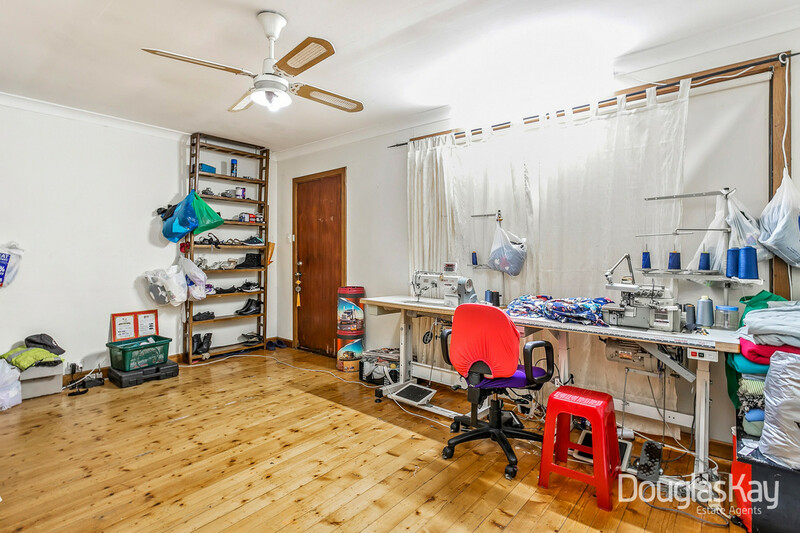 This rare opportunity to acquire a generous 580m2 approx in the heart of Melbourne West’s main sector for employment, retail and services provides a weatherboard home currently rented for $1300 per month on a periodic tenancy. 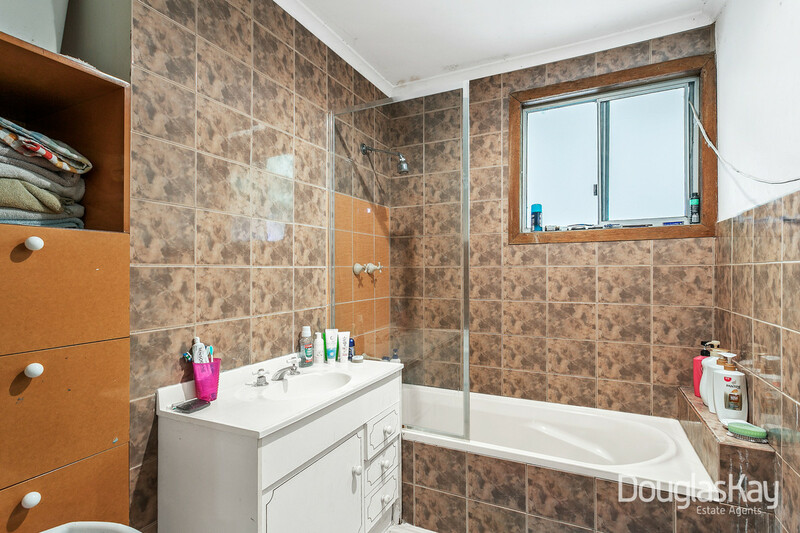 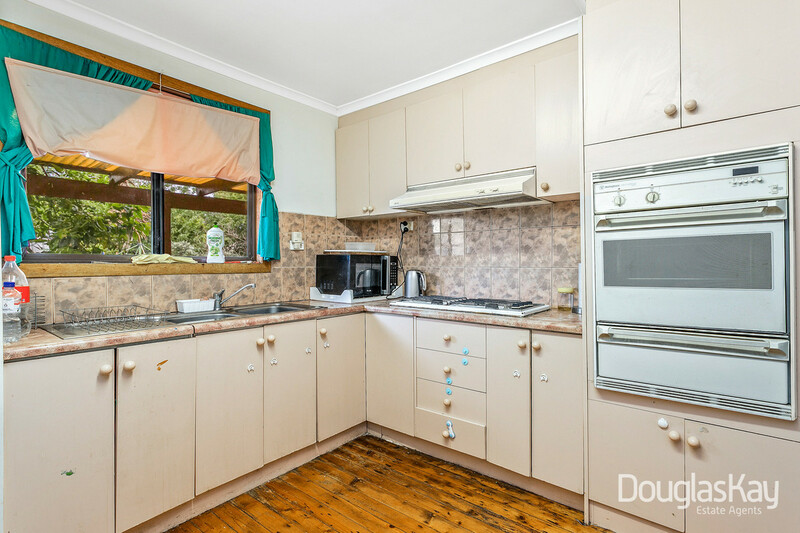 The property comprises of 2 bedrooms, bathroom, living area, lock up garage, wide driveway and a neat landscape. 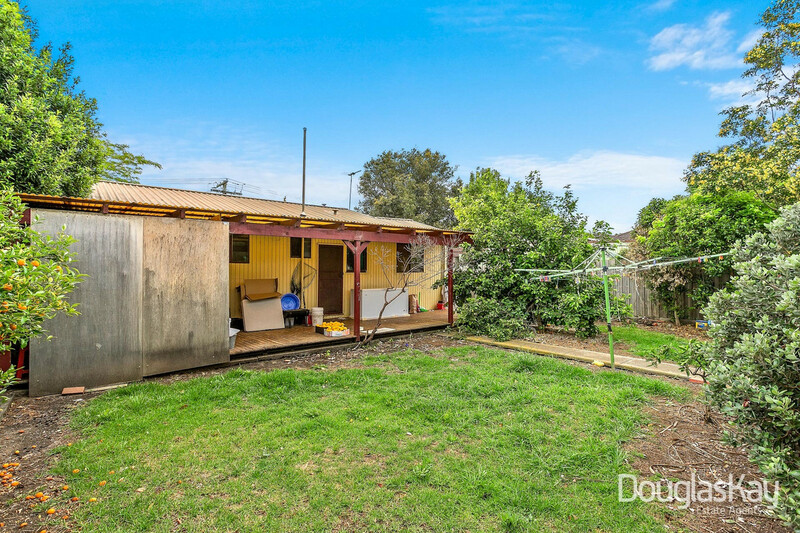 Zoned General Residential 1 the property will make an ideal home, ready made tenanted investment or multi unit site for any savvy buyer.